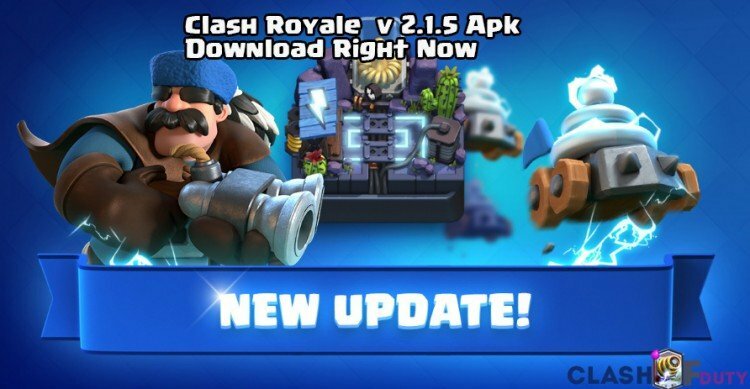 Clash Royale v 2.1.5 Apk is out with new features and it is a balancing update, Supercell is working very hard to fix bugs and other inequality presented in the game, They are continuously asking for feedbacks in Reddit communities and Facebook fan page, A new mega update is expected to be coming on Christmas, Stay tuned. 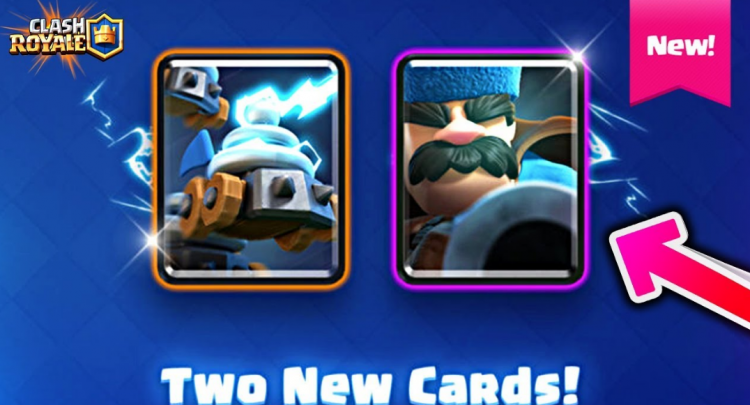 New cards have been added, Zappies and Hunter. 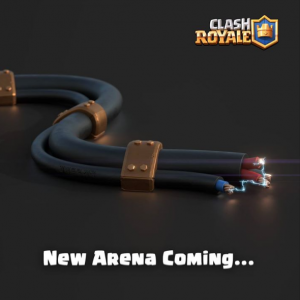 New Arena Electro valley has been added., Unlocked at 3400 trophies. Ice Golem Death damage is slowed down, From 2 Second to 1 Second. Skeleton Barrel death damage has been added. These are the features of Clash Royale v 2.1.5 Apk, Download links are given below. The Download links are present below, It is direct link you can download it. Download the Clash Royale Latest Version from the above link. Install the Clash Royale latest version. Enjoy the new features and cards. Clash Royale mod v 2.1.5 is coming soon, Stay tuned, With Clash of Duty, Do subscribe. We hope you have enjoyed the article on Clash Royale v 2.1.5 Apk, Subscribe to Clash of Duty and press the bell icon to receive updates instantly as soon as it is launched, If you have any errors or facing any trouble, Don’t forget to use the comment section below, We will fix it as soon as possible.